Right now, even after a massive patch, Halo: The Master Chief Collection doesn’t give players the multiplayer experience they want. Its matchmaking seldom works, and even when it does, the game often lags to the point of being unplayable. 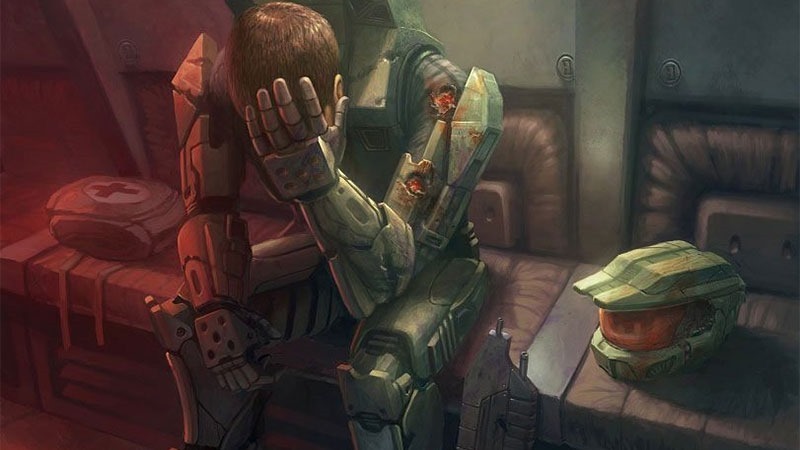 It’s quite obviously not the situation Microsoft or its Halo factory 343 Industries wanted, and they’re really, really sorry. Ross said 343 “encountered unexpected issues” with matchmaking that they didn’t see when they were doing internal testing. Remember, it’s impossible to effectively test this sort of thing. “We’re doing everything in our power to resolve it as quickly as possible,” she concluded. Halo: The Master Chief Collection really does represent one of the best value packages in all of gaming, giving you four of the most critically acclaimed shooters in one package, all of them given a next-gen overhaul. It’s really quite a pity that it’s all been overshadowed by broken multiplayer.